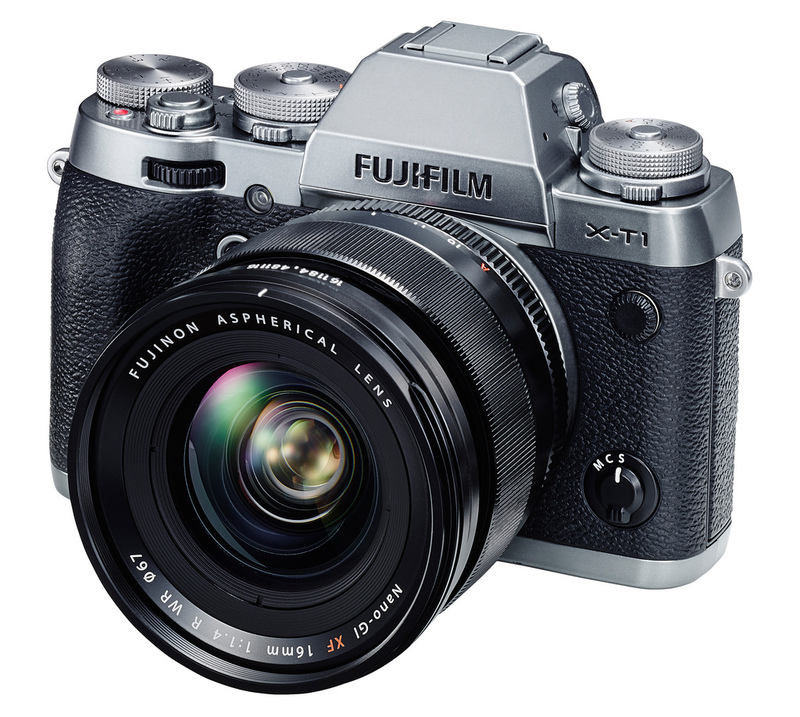 Fujifilm has just announced the new X-T10 mirrorless camera today, it features a 16MP sensor. 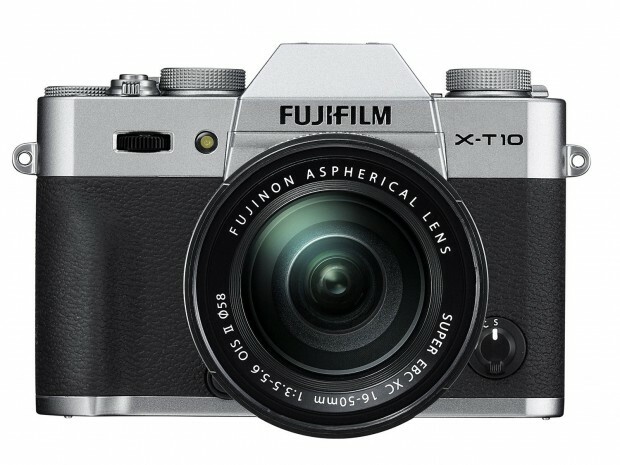 X-T10 has black version and silver version. 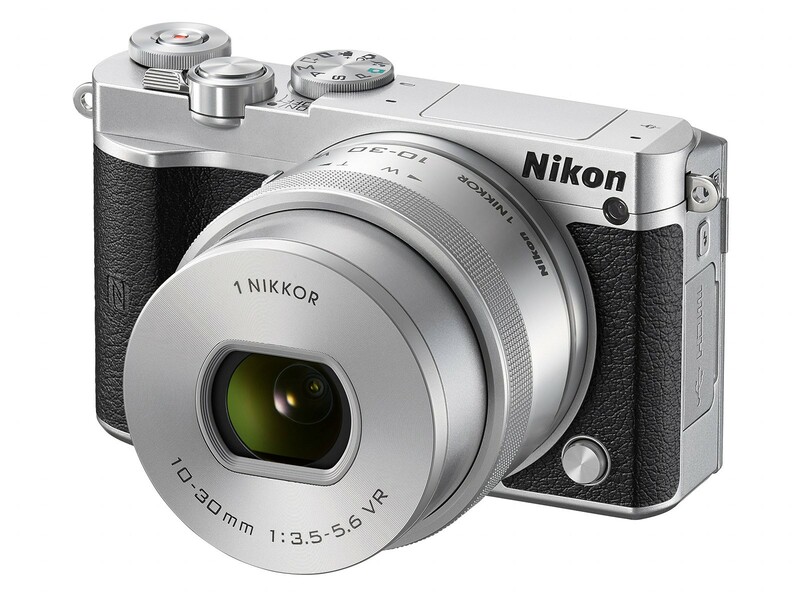 It starts at $799 body-only, $899 with the XC 16-50mm F3.5-5.6 lens and $1099 when bundled with the XF 18-55mm F2.8-4 lens. X-T10 will be in stock on June 18, 2015. See also: Fujifilm X-T10 sample images. The new announced Leica Black & White full frame rangefinder camera Leica M Monochrom Typ 246 (Sample Images) now available for pre-order online. The price for body only is $7,450. 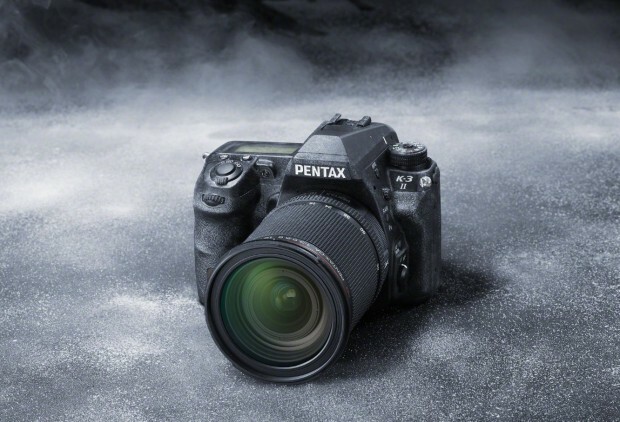 Ricoh has just announced the new Pentax K-3 II, to replace the old Pentax K-3. K-3 II uses an improved image stabilization system that drives a new Pixel Shift Resolution feature, designed to reduce false color. A new sensor-shift IS with a claimed 4.5 stops of shake reduction. Also included are built-in GPS, an improved AF algorithm, gyro-sensor-based panning detection and automatic horizon correction. Something that’s no longer included is a built-in flash. The price of Pentax K-3 II is $1,099.95, will be in stock in May, 2015. 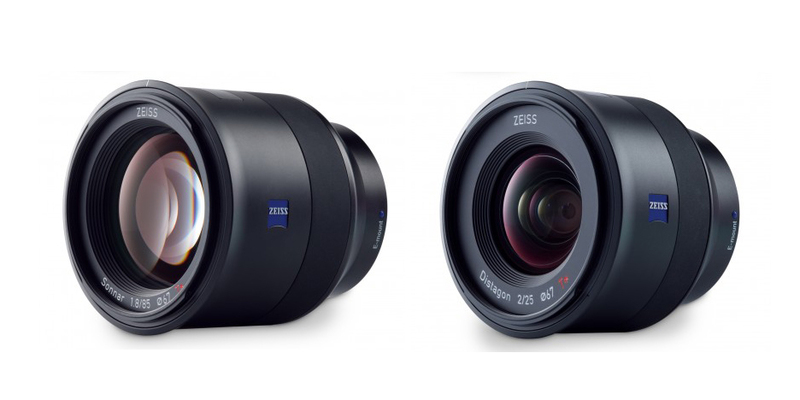 The new Zeiss Batis 1.8/85 and Zeiss Batis 2/25 lenses now available for pre-order online. The price for Batis 1.8/85 is $1,199, the price for Batis 2/25 is $1,299. 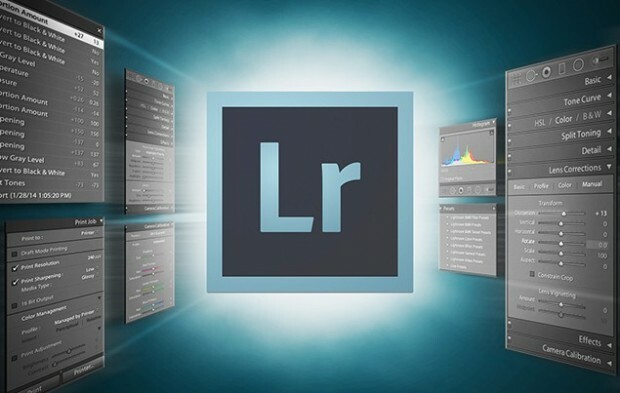 Adobe today has officially announced the new Lightroom CC and Lightroom 6, Lightroom CC is available as part of the Adobe Creative Cloud Photography subscription ($9.99 per month), and Adobe Lightroom 6 is price at $149 for full version, $79 for upgrade version. Fujifilm has just announced the new XF 16mm f/1.4 R WR lens. The price for this lens is $999 in US. This lens will be released in the early May, 2015. 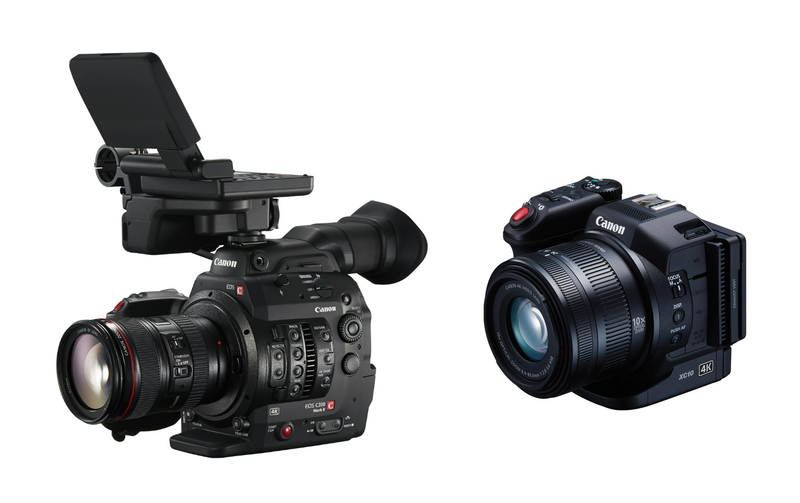 Canon EOS C300 Mark II, XC10 4K Camcorder now Available for Pre-order ! The new announced Canon EOS C300 Mark II Cinema EOS camera and Canon XC10 4K Professional Camcorder now already available for pre-order online. The price for C300 Mark II is $15,999, and price for Canon XC10 4K Camcorder is $2,499. 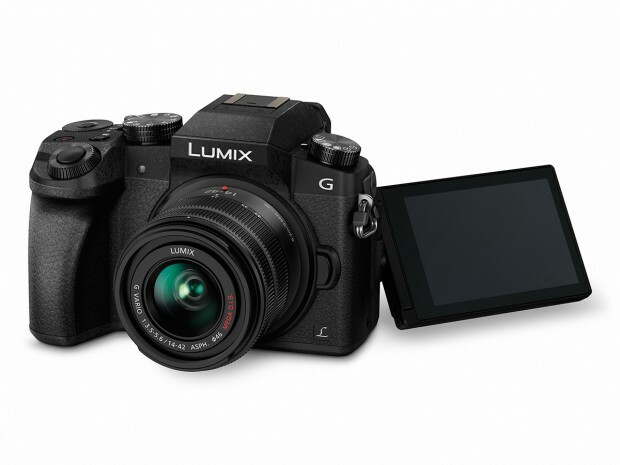 Author CameraeggPosted on April 8, 2015 April 8, 2015 Categories Camcorder, Cinema CamcorderTags Canon EOS C300 Mark II, Canon XC10, Pre-order, Where to BuyLeave a comment on Canon EOS C300 Mark II, XC10 4K Camcorder now Available for Pre-order ! 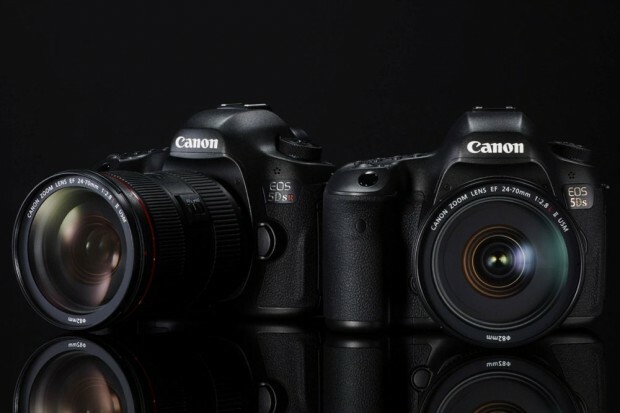 Canon’s new 50.6MP full frame DSLR camera Canon EOS 5Ds and EOS 5Ds R now finally available for pre-order online today. It will be released at the end of June, 2015.